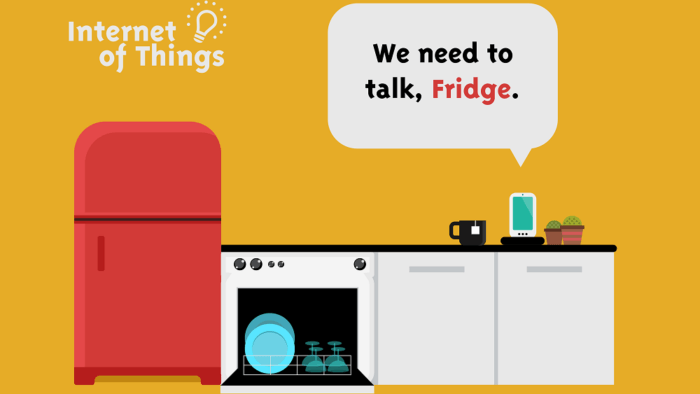 With the help of IoT, things easily turn into smart. Everyday objects can be associated with the Internet, as well as a laptop or a smartphone. According to studies of IDC, the market of IoT cost $ 665,8 million in 2014 and will reach $1.7 trillion by the year 2020. Well, let’s get together what is the internet of things and how IoT development will be useful for you. Internet of Things = «The Internet of Things» = IOT= IoT = a smart flower= a smart house = a smart manor = a smart city = any smart thing, from a cat bowl to a farm. 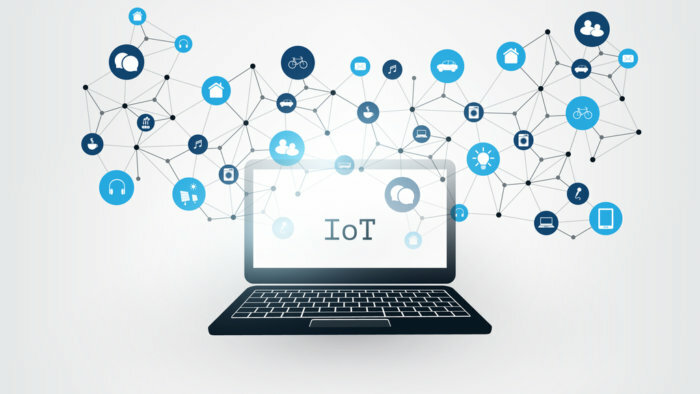 The Internet of Things( Internet of Things, abbreviated as IoT) is a complex of interconnected devices that were finalized with unique features and are able to share data via the internet without human participation. Simply, IoT are smart things that equipped with sensors which are capable to collect and send information via the internet, programmed for different actions and controlled remotely. The most common terms in this sphere are the Internet of Things device and the Internet of Things ecosystem. What is Internet of Things device? Internet of Things device or simply the Internet of Things can be any stand-alone device connected to the Internet that can be controlled remotely. It even could be a person with a cardio implant, a domestic animal with a biochip, a car or any other physical or artificial object that can be assigned to IP address and given access to data transmission on the Web. What is Internet of Things ecosystem? Internet of Things ecosystem, the so-called ecosystem of the Internet of Things is a set of components which provide a connection with devices of IoT. What the Internet of Things is capable for? When we talk about the options of the Internet of Things we can’t be extremely accurate and concrete. Probably, while you are reading this sentence, the options have increased. I would say that there are no specific frameworks. IoT is already able to carry out off-line control of the whole city let alone the options of business and daily life. With the help of the Internet of Things, you can pick the boldest or impossible idea and try to implement it. There is a high possibility that all your ideas will be implemented — it is just a matter of time, means and a team of experts. How can IOT be useful personally for you? Modern technologies are meant to simplify our life and the majority of the population can’t imagine their life without smartphones — not because it is cool, new and fashionable but because it is convenient and saves time. Previously, smartphones were not available for everyone, those who used smartphones were having a special status in society. Nowadays, every student has the smartphone and the smaller ones ( but not all of them) have mobile watches. These are the same Internet of Things and in a few years, cars without the Internet and apartments without automated management will be considered as wildness, just as a person without the smartphone. IoT in the household makes life easier, reduces the time for routine, and allows people to do whatever they want. All that can be done without human participation, can be done with the help of the Internet of Things. Nowadays, many cars have computer control and if you can control your car remotely – it is the IoT device or “the smart car”. For instance, the car can be connected with your organizer and navigate your route-plan taking into account a traffic-jam and warn you when it necessary to get out earlier. The use of smart things (smart devices) is a significant competitive advantage if you come down to the point strategically. For example, by controlling the amount of electricity used, a company can reduce costs substantially. IoT can help to increase sales efficiency, monitor the consumer behavior in the store, offer solutions that can increase demand for products. Ridding from a big queue in a public place. In the halls of restaurants where are always crowded are situated order screens which accept payment. After that, information from the smart screens goes to data centre and issued to workers, firstly, from a cooking section (for those who are responsible for every type of product are shown required amount for cooking); from an order preparational section (an order that is displayed need to be prepared when the food coming on the conveyor from the cooking section. Then if the order is prepared, a client is informed about it and see it on the screen. This allows to handle more orders taking into account the same area, the number of staff and without a fuss. We have become accustomed to the doors with motion sensors that can open autonomously. But what if finalize them and connect with cameras at the hotel / supermarket… Develop a program that recognizes the faces and actions of people or can figure out a theft or an offense and connect it with the doors after which they can’t be opened by an offender. An alert will come to the security service or police. Catching criminals become easier and in the future, they will avoid “smart” places. With the help of IoT, a waiter can be always in touch with restaurant guests. At any moment they can get a waiter’s attention. At the same moment, using watches or any other device, the waiter will see a request of the guest. This will not allow the waiter to mix up tables or orders and will free guests from a long waiting. 1. Automate the heating system (a heating and air conditioning turn on and off under specific weather conditions). 2. Automate an electrical energy consumption (electricity works only where are people: the light turns on and off automatically; if there are a sunny day and a building is lighted enough during this period the light won’t be turned on. 3. Faucets on sensory control ( in offices and public places there is frequently an excessive consumption of the water). 4. Solar and wind batteries on windows and roofs. This type of energy is more ecological and free (except for the installation because the larger the building, the more sunlight it can collect. It is a solution for big factories, concerns, and farms. The bigger the business, the greater role of the Internet of Things. Principles and ideas are the same for the household Internet of Things and business, the difference only in size. 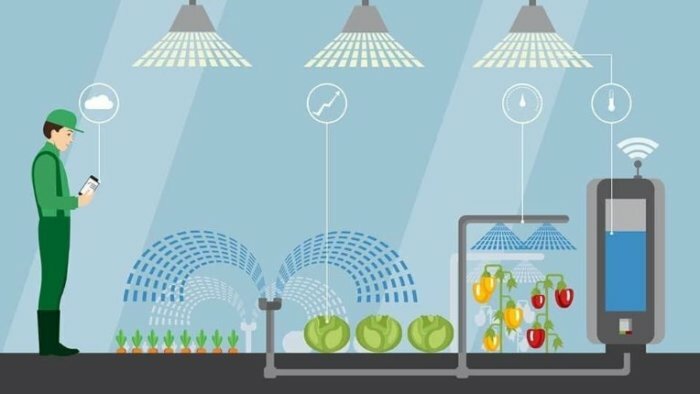 For example, an automatic watering system in a small cottage just save the time of the owner, but boundless fields — it is already a big profit. Maybe you have noticed that in our fields still using watering machines for days! It is horrible to imagine how much money companies spend on fuel, not including the salary to a driver. The Internet of Things is capable to connect all processes at your factory into a single mechanism and replace at least 30 % of workers. Here the most important is a complex approach: if you have started to use new technologies — use them to the maximum. Is it true, that a creation of the Internet of Things is complicated, expensive and takes a long time? Implementation of IoT is not a big problem, especially when you have your own business. It is not widely used and isn’t essential now, but everyone who uses IoT takes the highest positions on the market. And in a few days, the Internet of Things will be everywhere, it would be weird not to use it at least in the business field. So, what stops you from being the first one and not waiting for a vast competition of the leaders? Become a leader! Do you think it costs hundreds of thousands of dollars? Maybe some projects costs this money, but most of the ideas are easy to implement for a reasonable price, and the benefits they will bring are enormous. The new rule for the future: “Anything that can be connected, will be connected|”. Don’t resist, don’t be afraid that IoT is new and unknown for you. Catch the wave and let it bring you to technological breakthroughs. 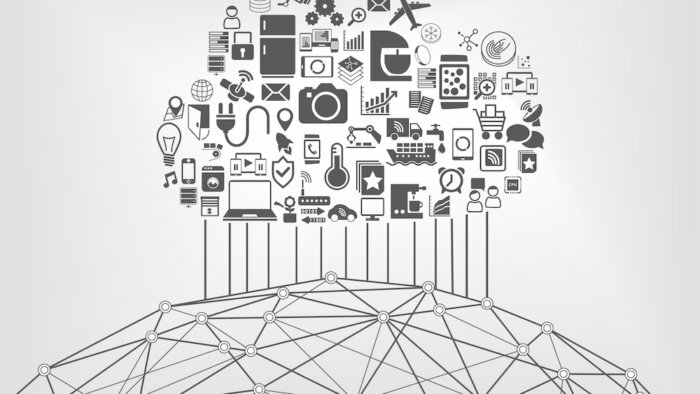 Are you ready to implement IoT? Do you have any questions? Send us your idea and we will help you to realize it: plan the way and methods of work which won’t be cost much money. We will support you during the whole product realization cycle.